There really was an atmosphere of romance at King’s Heath’s crown jewel on this cold, bitterly cold, midweek evening. Not in a sense of giddy lovers smooching in the lamplight. But how one man, well-worn guitar in hand, could captivate an audience just by standing tall and singing soft songs of love, loss and…errr…Communist bees. 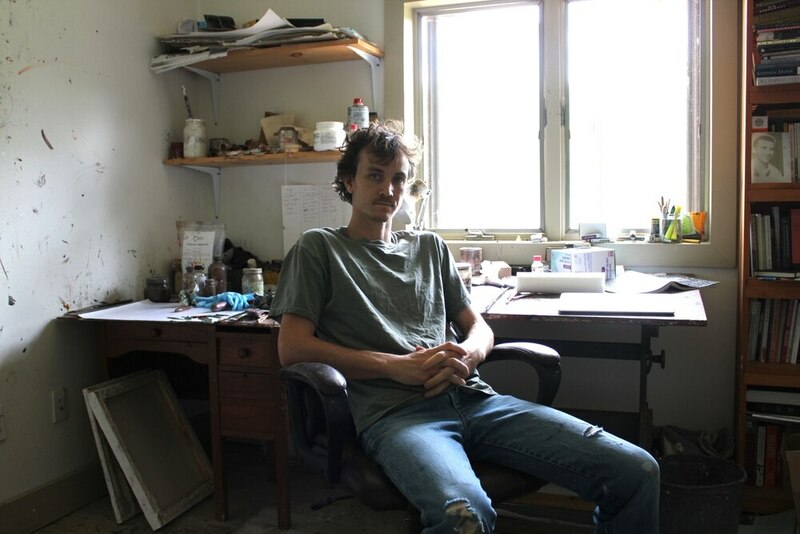 Ian Felice, frontman of The Felice Brothers, is not perfect. His voice fails to hit the odd note. But he is great at providing pained tracks that hook you in and can bat you off swiftly with a humorous barb when you least expect it. Here he played a mixture of material from his debut solo record In The Kingdom Of Dreams as well as hits from his band. It started with the title track from that record, and it really is a tune. His rasping, Dylan-like vocals soar throughout as the meandering melody winds like a lazy river in the dusk sunshine. Close your eyes and you could be in one of those great rolling American planes of his country. Not worrying if you have enough de-icer under the driver’s seat for the morning. His guitar-slapping 21st Century also came early on. Jagged and almost drunken in its feel, it is one of his hits where his straight-faced wit shines through. The heat was beginning to rise in a room where the respect for Ian and each other was almost military. Except for one outbreak of chatter towards the end he held the whole room for almost the full hour-and- a-bit. Silent, people moved to allow beer carriers through in what was a perfect advert for British politeness. Then, the gritty Plunder was a set highlight with its rockier riffs that transferred from full cohort of brothers to just Ian. Tracks like this punched holes in the dream-like state of the large part of his set and kept it ticking nicely. And the encore of Ballad Of Lou The Welterweight sounded even more tragic with one man performing it. Again, it took away the happy summer feel and injected more realism from our daily slogs. The fans connected. It was gripping from start to end. The full audience tonight showed that. And his quips between tracks kept them chuckling as freely as his lyrics too.